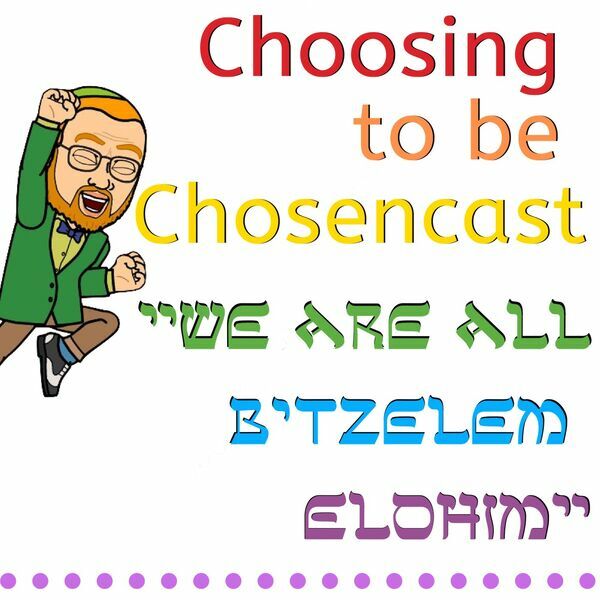 Choosing to be Chosencast is a podcast which delves into the thoughts of those who are both born into and converts to Judaism and identify as all segments of the LGBTQIA communities. Connecting with their Jewish faith in whatever way possible. We are all B'Tzelem Elohim! All content © 2019 Choosing to be Chosencast. Interested in podcasting? Learn how you can start a podcast with Buzzsprout. Podcast hosting by Buzzsprout.